Latmun returns to Repopulate Mars with three percussive tracks entitled "Utopia EP". It’s indisputable that Latmun is one of the hottest artists in today’s house music scene. In the last year the British producer has released on labels like Hot Creations, Relief, VIVa and Repopulate Mars, dropping his highly successful "Groove Tool" on the latter. 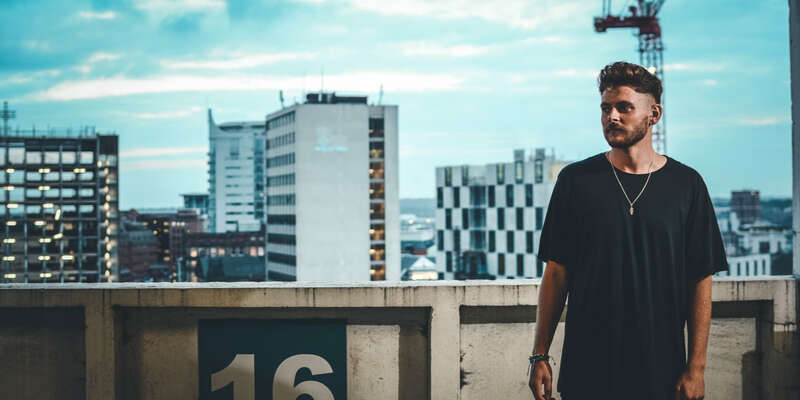 As a DJ he continues to perform across Europe in renowned venues such as Ibiza’s DC10 and Manchester’s Warehouse Project, not to mention international tours with appearances across Asia, Australia and the USA. Returning to Lee Foss’ renowned imprint with another defining release, Latmun once again demonstrates why he’s such an in-demand artist. Murky vocal murmurs and rattling effects initiate "Utopia", bringing in reverberating bass and stuttering kicks whilst echoing effects ebb in and out of the mix. Crystalline chords and a chopped soulful vox are next in "Passion" as rolling drums generate suspense, leading into "Summer Starter" with its organic percussion, sultry low-end and serene synths.